A panel of parents and specialists explain the existing resources to send your child to college and how far you must go to achieve that goal. 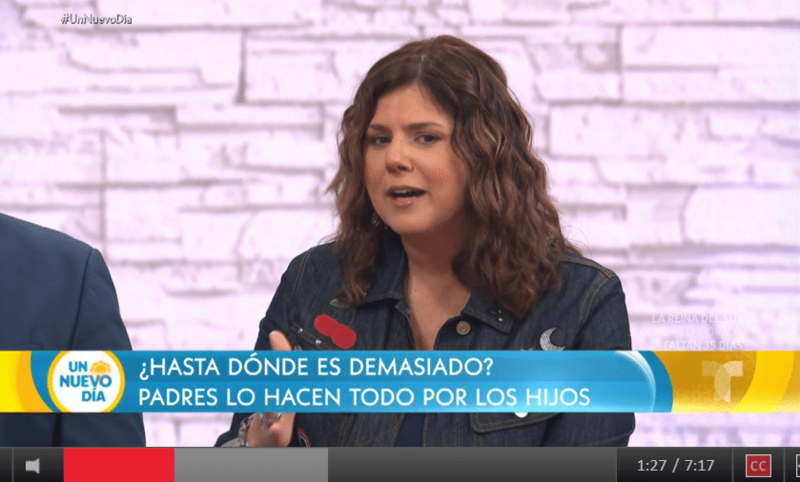 Discover the options available to send your children to college in the video below from tv segment in Telemundo spanish-language channel, where Los Tweens & Teens founder Cristy Clavijo-Kish, participated as a mom of twin teens. PRESS HER TO WATCH VIDEO.